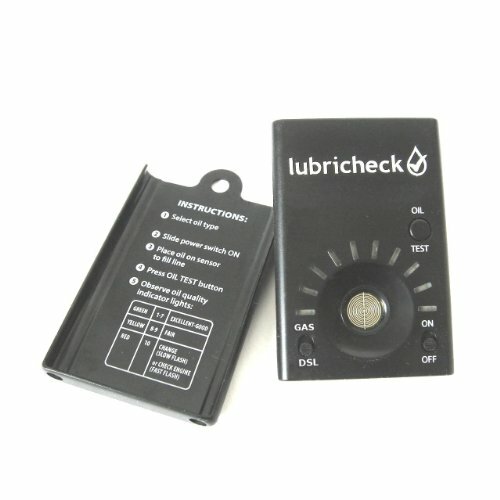 Lubricheck Motor Oil Tester - Instantly Know If Your Oil Needs Changing! 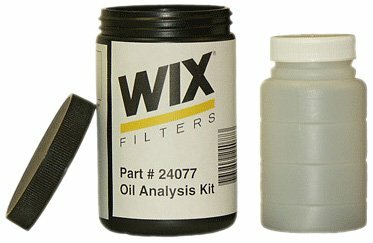 This professional kit can be used for domestic and import applications. 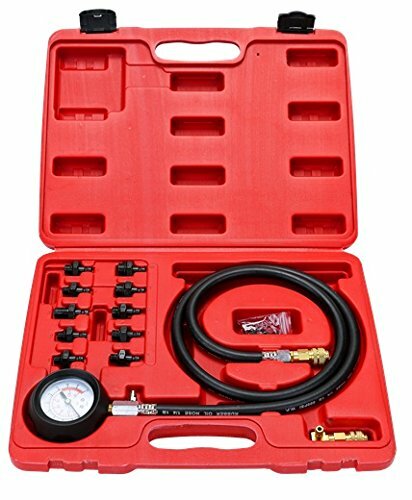 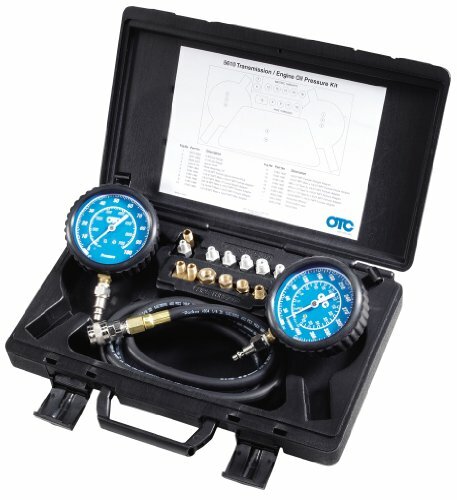 High and low pressure gauges make this kit useful for both transmission and engine work. 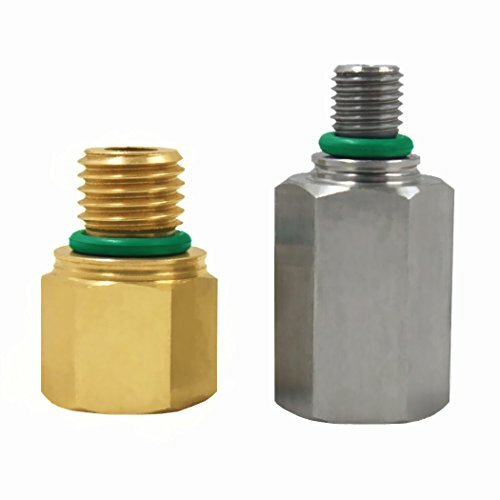 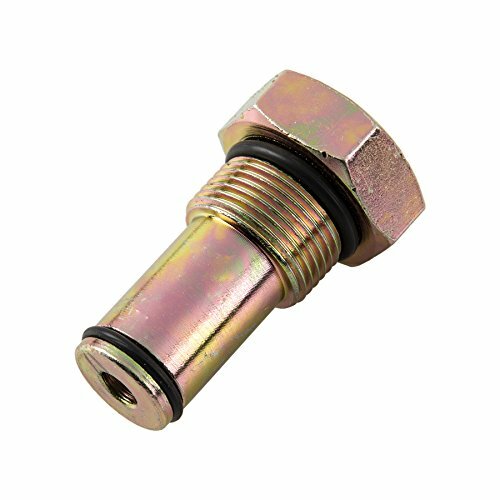 Kit comes complete with adapter for most applications. 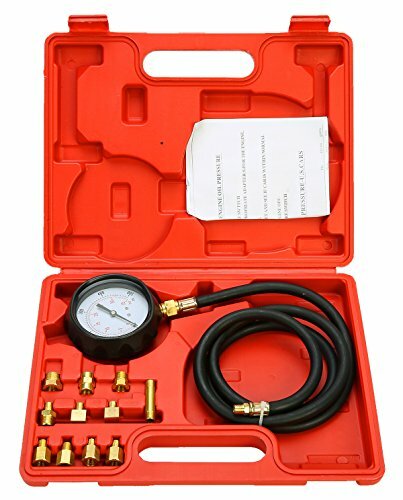 Designed to be used for both static and on road testing. 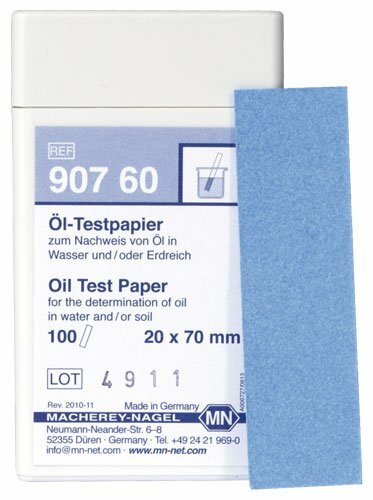 Brand new 100 count Fragrance Test Strips in Bag. 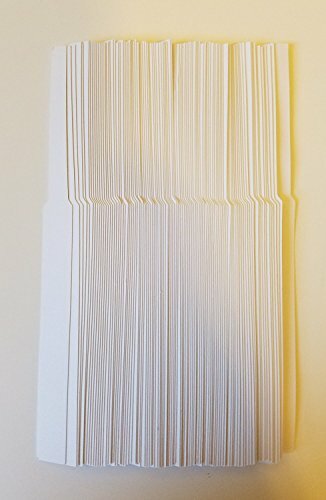 GSM 230 Paper.